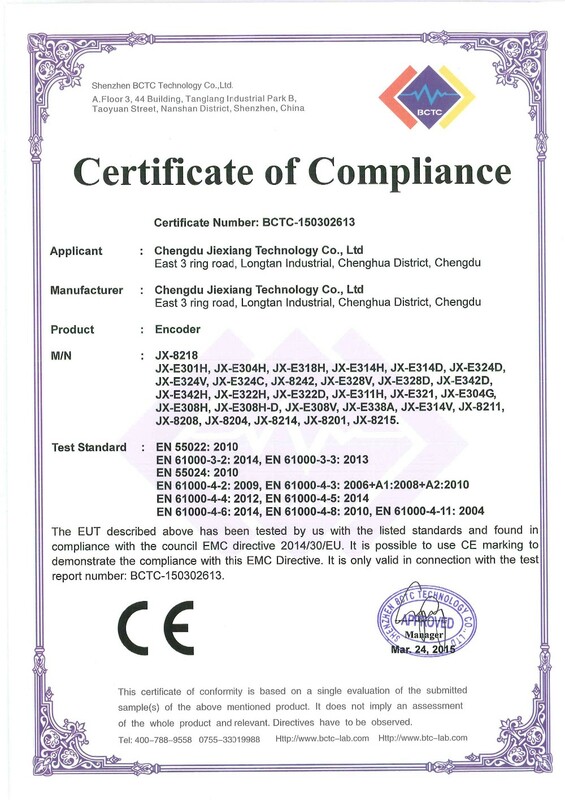 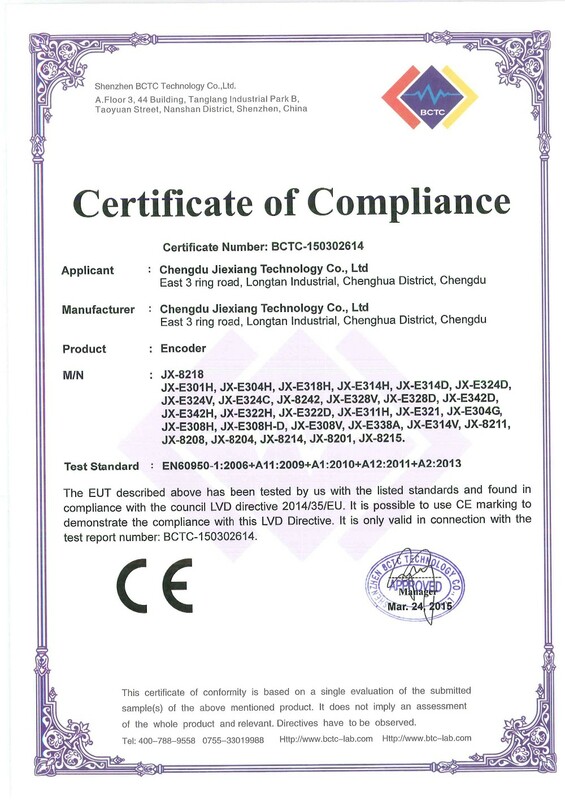 2.The audio formats are MPEG-1 Layer2, LC-AAC and AC3. 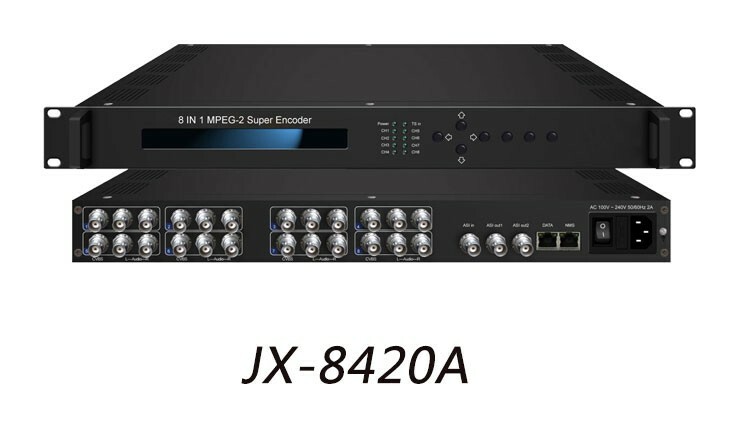 8 in1 (4 in1) MPEG-2 Super Encoder (with IP output) is a professional audio&video encoding and multiplexing device. 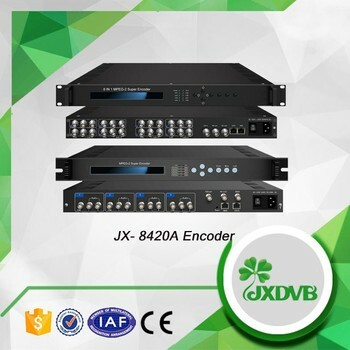 This device has 8(4) CVBS input interfaces and 8(4) pairs of unbalanced analogue stereo audio input interfaces, and two ASI output interfaces which can output the multiplexing and condensed data. 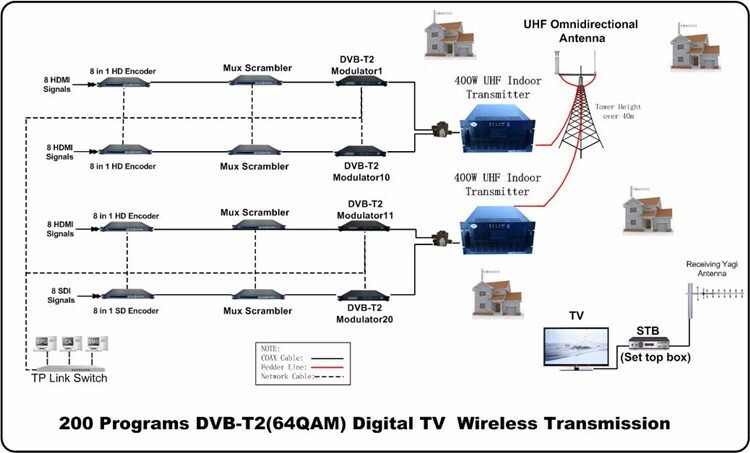 Moreover, this device can simultaneously encode 8(4) channel audio& video signal and can multiplexer one ASI input stream to MPTS. 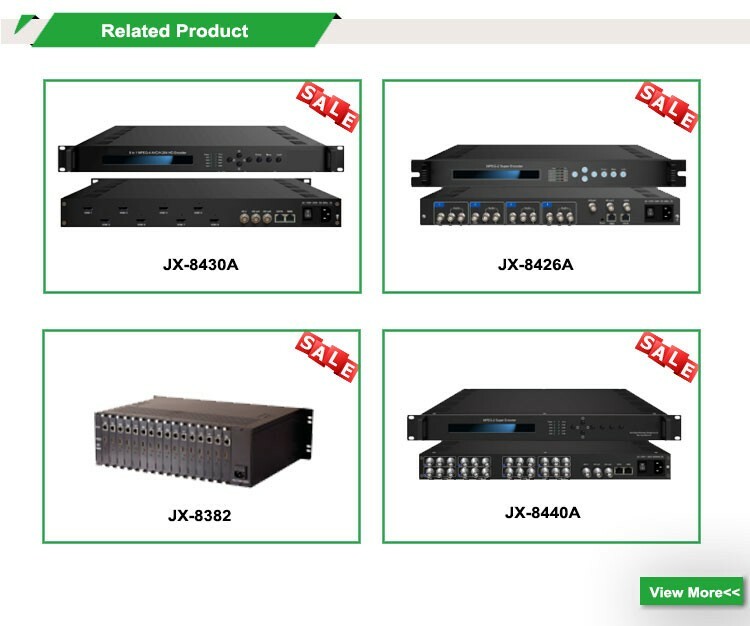 Besides, it supports the criterion MPEG-2 encoding format, and the audio encoding formats supports MPEG1 Layer2,LC-AAC and AC3. 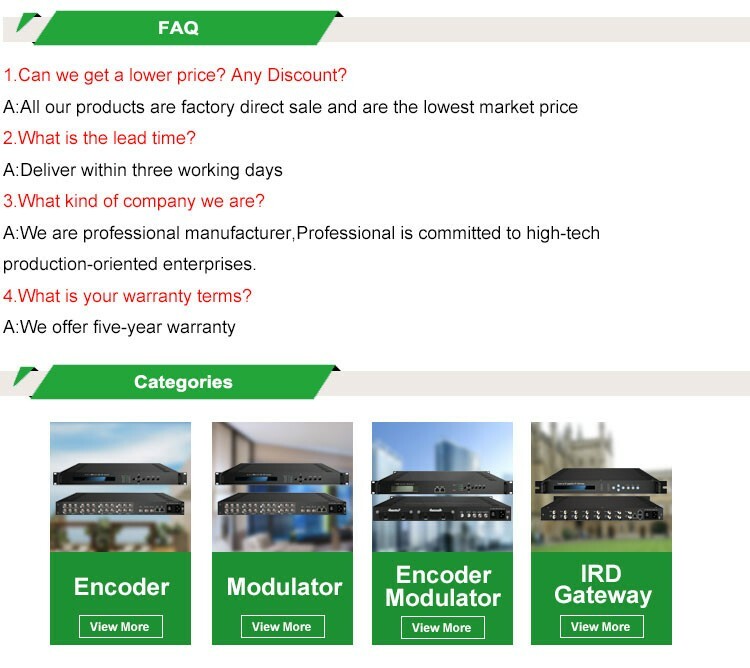 Furthermore, this super encoder has the IP output function; users can manage the device according to the SNMP/Web. 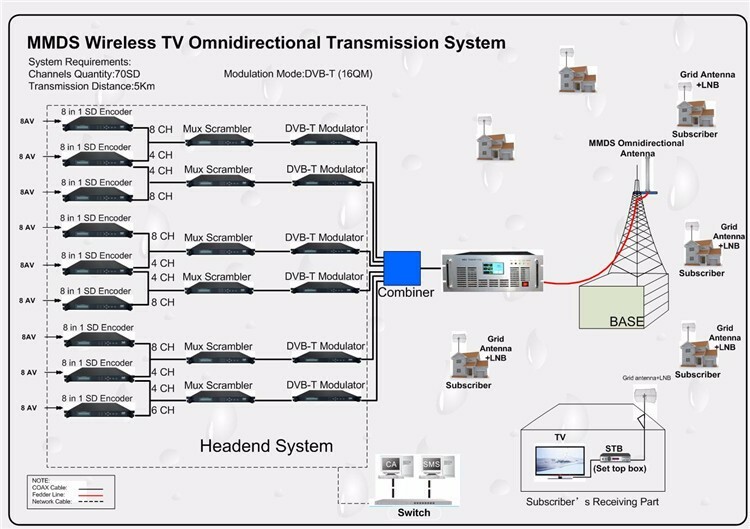 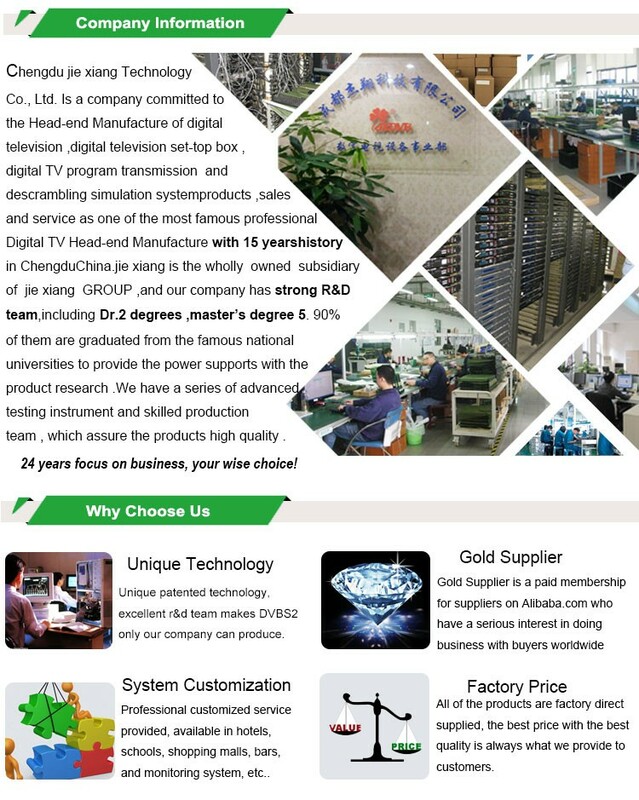 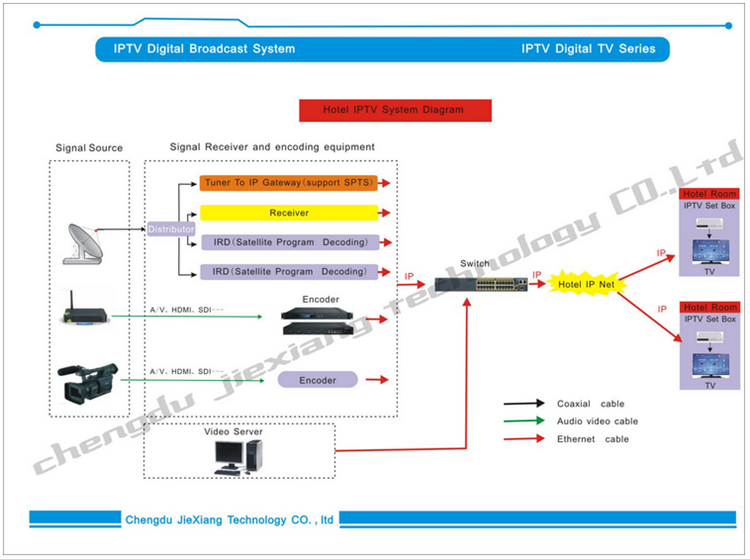 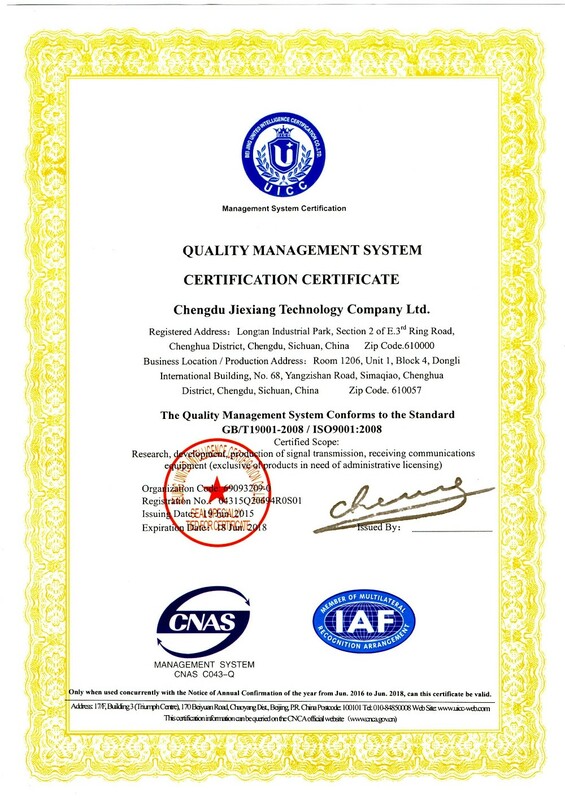 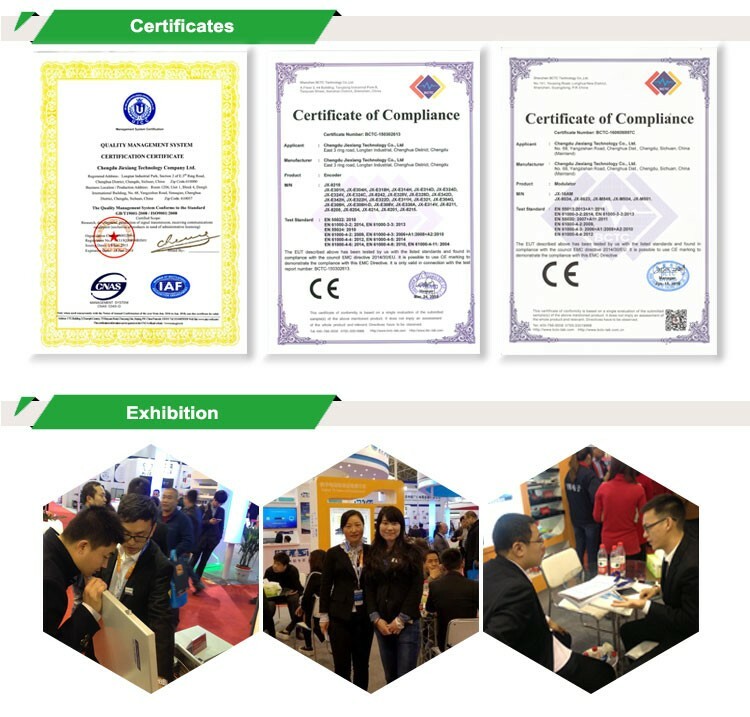 In conclusion, its high compatibility and integrate design make this device widely used in a variety of digital TV broadcasting systems.